At Mr Shifter Removals London we aim to provide Kent with our stress free, professional removals services. Kent has always been popular with astute property buyers, benefit from not only fantastic transport links to London, but also to mainland Europe. It is ideal for anyone who is moving home to find some peace and quiet in the ‘Garden of England’. Kent has a wide variety of different property types ranging from tiny flats in the city of Canterbury to semi-detached houses in the county town of Maidstone to secluded mansions, nestling deep in the Kentish countryside. 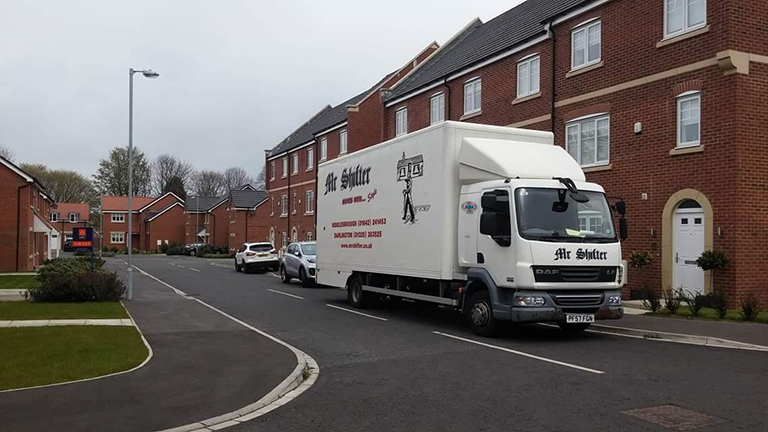 Mr Shifter can offer reliable, professional removals services in Kent. Our dedicated team will allow for a friendly and stress-free service whilst you are moving home or offices.